"On the Trail of Religious Thinking"
"Natural Law and Political Order"
"To Get to Know Man"
"The Masks and the Faces of Patriotism"
The “Józef Tischner Institute” was founded by his pupils and friends for the purpose of preserving and spreading knowledge about the works of Father Józef Tischner and in continuing research and development about the most important aspects of his philosophy. On April 5th and 7th 2013 there were two events that took place in Vienna to honour Krzysztof Michalski, who had passed away recently. 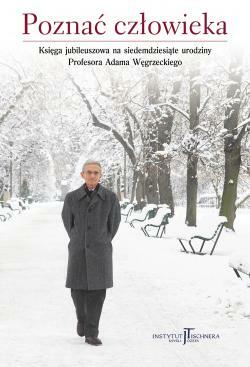 Watch the video from promotional meeting of "Wokół idei wspólnoty" (About idea of community). 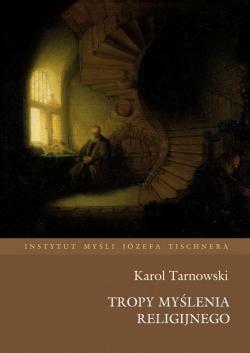 Father Józef Tischner was a prolific author of philosophical, literary, religious and popular writings. One of the main activities of the Institute will be maintaining an archive of these works in all the media that he worked in. The Institute will initiate research, seminars and other studies in order to support students working on Tischner’s opus. It will also fund scholarships for outstanding researchers into his works. Józef Tischner to niewątpliwie jeden z najbardziej rozpoznawanych polskich filozofów współczesnych.